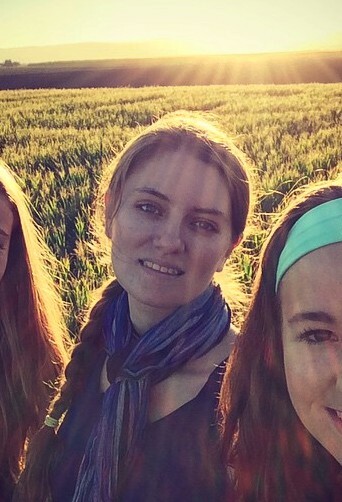 Kate Thompson is a Ph.d. candidate in Anthropology at Stony Brook University with degrees in Community, Environment and Development, Anthropology and World Literature from the Pennsylvania State University. She visited Amani in 2011 with the School for Field Studies. Kate has conducted environmental education research as well as arts and literacy programming throughout East Africa, both with Amani and through her affiliation with the Children and Youth Empowerment Centre in Nyeri, Kenya. Her current work is based in southeastern Madagascar exploring the cross-temporal dimensions of human-wildlife conflict. 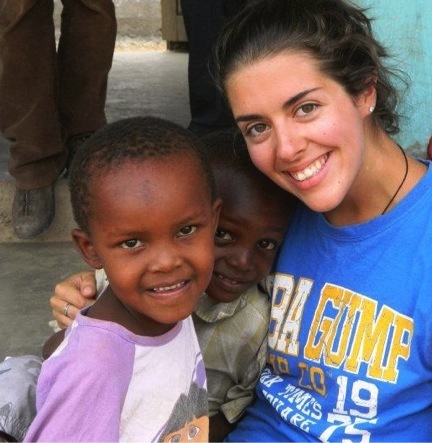 Kalyn Chacon first visited the Amani Orphanage in 2011, and is excited now to be helping it grow further toward a promising, sustainable future. She holds a Bachelor of Science in Animal Behavior from Southwestern University, and will soon begin a PhD program in Psychology with a focus on captive animal welfare in large felids. Brenna Donnellan holds a Bachelors of Science in Environmental Science with a second major in Ancient Studies from Santa Clara University. 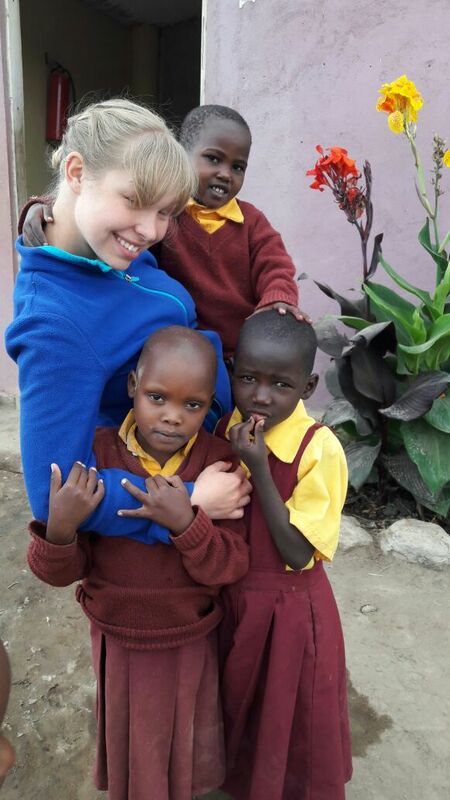 During her junior year she studied abroad with SFS Kenya Tanzania to pursue her interests in wildlife, ecological studies and environmental policy. While in Tanzania she visited Amani and is now excited to play a part in connecting them to her world in California. Brenna is currently a conservation specialist for California American Water stationed in the Larkfield district where she is specializing in drought outreach and education.